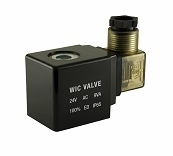 WIC Valve 4V110 Series pneumatic in-line directional control solenoid valves are body ported spool valve. 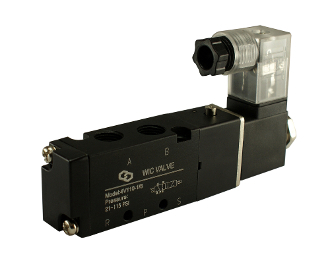 4V110 Series solenoid valve is a 4 way, 2 position, single solenoid valve. This pneumatic electric solenoid valve is operated by a ED 100% continuous duty solenoid and equipped with a manual override button. 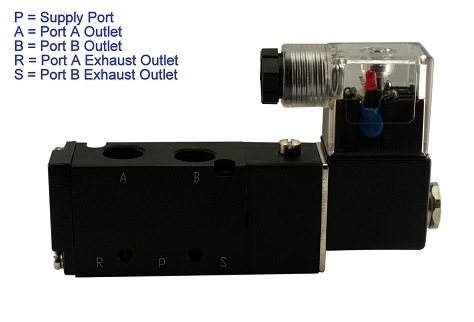 4V110 Series directional control valves is a body ported mounting type and valve can be surface mounted. 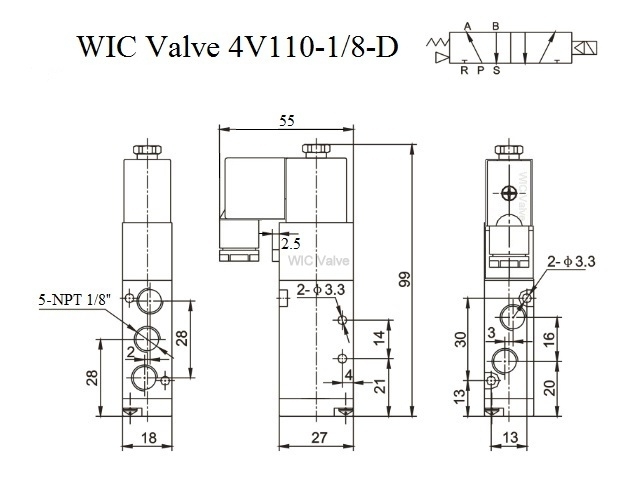 WIC Valve 4V110-410 Series directional control valve are commonly use to operate linear motion control components such as double acting air cylinder. 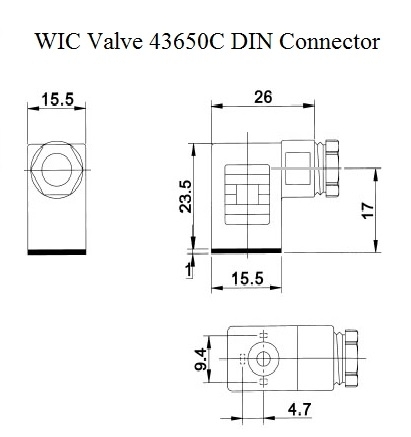 WIC Valve 4V110-410 Series high flow rate 4 way solenoid valves are compatible with SMC and Parker Valves.